Deal Book. 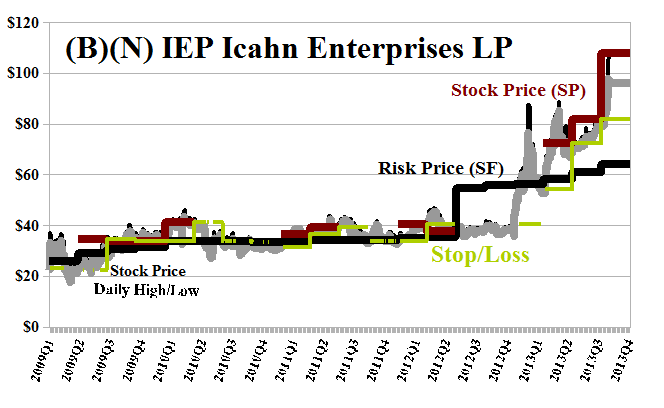 The stock price of Icahn Enterprises LP is up +150% this year and we’ve been trying to figure out why. It became eligible for the Perpetual Bond™ at much lower prices of $60 early this year after years of languishing in the $35 to $40 range, including right up to the beginning of this year. Please see Exhibit 1 below. On the plus side, the earnings per share are indicated as $7.80 per share which is up from $3.75 per share last year. The company will also pay $560 million in dividends to its shareholders this year for a remarkable yield of 4.6%. However, between 90% and 95% of the stock as depositary receipts (which are non-voting and more like “chits” or “IOUs” than anything else) has always been owned by Icahn Enterprises GP (General Partnership) or other entities controlled or owned by Mr. Icahn which suggests that the stock float is only 11 million shares whereas 31 million shares have changed hands in trading this year beginning with small volumes of under 100,000 shares per day and then larger volumes climaxing with over 1.5 million shares last week. It is indeed hard to imagine how a company – the same company and the same business – was worth $4.5 billion in December and is now worth $12 billion. Our estimate of the downside in the stock price based on the demonstrated volatility is as much as minus ($18) per share but who is going to buy it from us at our stop/loss if there’s a “blow out” such as $90 to $70 as occurred in one day earlier this year? 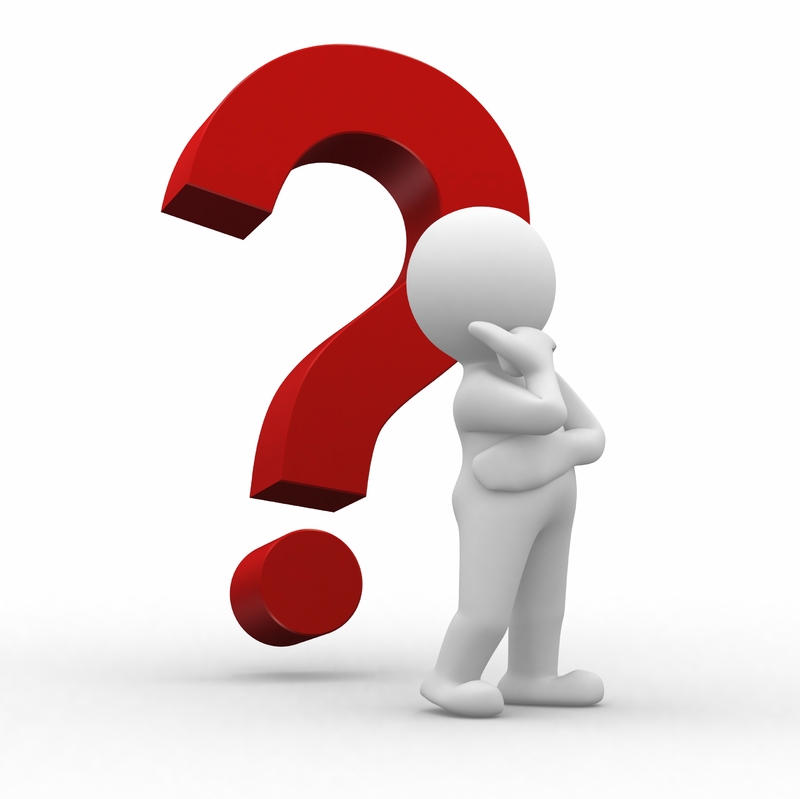 It seems to us that the December put at $95 for $2.50 today is not a bad purchase until we have more information. We can sell 300 of our shares to protect the price on 10,000 at $95 because whoever sells them to us will need to guarantee that price with cash in escrow. Icahn Enterprises L.P. is a diversified holding company owning subsidiaries engaged in the following continuing operating businesses: Investment, Automotive, Gaming, Railcar, Food Packaging, Metals, Real Estate and Home Fashion. From the Company: Icahn Enterprises L.P. engages in the investment, automotive, gaming, railcar, food packaging, metals, real estate, and home fashion businesses in the United States and internationally. Its Investment segment provides investment advisory, and administrative and back office services. The companys Automotive segment (Federal-Mogul Corporation) offers powertrain energy, powertrain sealing and bearing, vehicle safety and protection, and aftermarket products for original equipment manufacturers. The Energy segment is conducted through a controlling interest in CVR Energy Incorporated which is primarily engaged in the petroleum refining and nitrogen fertilizer manufacturing industries. Its Gaming segment (Tropicana Entertainment Incorporated) owns and operates casino gaming properties. This segment has 8 casino facilities with 7,121 slot machines, 231 table games and 6,046 hotel rooms in Nevada, Mississippi, Indiana, Louisiana, New Jersey, and Aruba. The companys Railcar (ARII American Railcar Industries Incorporated) segment manufactures, sells, and leases hopper and tank railcars; railcar parts and other industrial products; and provides repair and maintenance services for railcar fleets. Its Food Packaging segment (Viskase Companies Incorporated) produces cellulosic, fibrous, and plastic casings for the processed meat and poultry industry. The companys Metals segment ( PSC Metals Incorporated) collects, processes, and sells ferrous and non-ferrous metals, as well as processes and distributes steel pipe and plate products. Its Real Estate segment is involved in the rental of retail, office, and industrial properties; construction and sale of single-family and multi-family homes, lots in subdivisions and planned communities, and raw land for residential development; and golf and resort activities. The companys Home Fashion segment (WestPoint Home LLC) offers home fashion consumer products, including bed, bath, and basic bedding products consisting of sheets, pillowcases, bedspreads, quilts, comforters and duvet covers, featherbeds, bath and beach towels, bath accessories, bed skirts, bed pillows, flocked blankets, woven blankets and throws, and mattress pads. Icahn Enterprises G.P. Inc. serves as the general partner of the company. Icahn Enterprises L.P. was founded in 1987, has 60,000 employees and is headquartered in New York, New York.